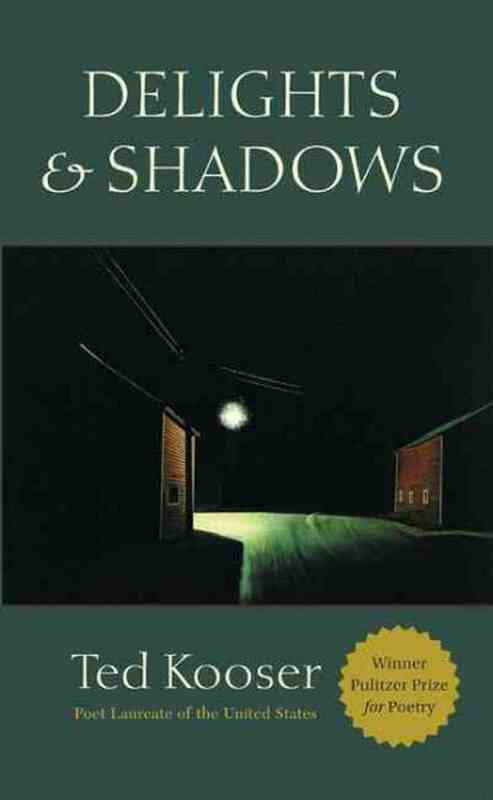 Delights and Shadows is Ted Kooser’s Pulitzer Prize winning collection of poetry published in 2004. It is an outstanding work of poetry in its immediate accessibility, and the beckoning for a return created by the poems. Kooser trusts the power of language, and his writing does not call attention to himself as much as the subject. Yet you leave the book feeling like you’ve met a friend who just shared some great stories with you. The book is broken into four sections, but I did not find them highlighting a change in continuity or subject. Like many great poets, Kooser looks at the everyday items around us and finds a new way of seeing them. Sometimes this backfires for poets as it can sound like a Seinfeld comedy routine, but Kooser looks more amazed at seeing something familiar for the first time. Whether is a blue, spiral notebook or a necktie, you can hear his surprise. to himself with both hands. Not only do you see Kooser’s new look at an old item here, but you get a glimpse of his sense of humor. In many of the poems you hear the poet chuckling as he tells the story, but he never laughs at people. This is a rare trait in humanity, and it shows us a man who is both wise and humble (an even rarer trait). and lumbers, heavy with hope, into the library. The balance comes in poems addressing “heavy” topics with a light touch. Not humorous, but not needed to make more dramatic what is already dramatic. 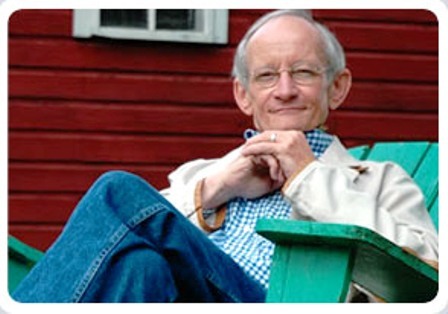 Kooser clearly deals with old age in a number of poems, and death is not too far from much of what he writes (although death, alas, does not belong solely to the aged). Having spent time watching my youngest son unsuccessfully battle cancer, I appreciated the “grace” Kooser sees in this poem. 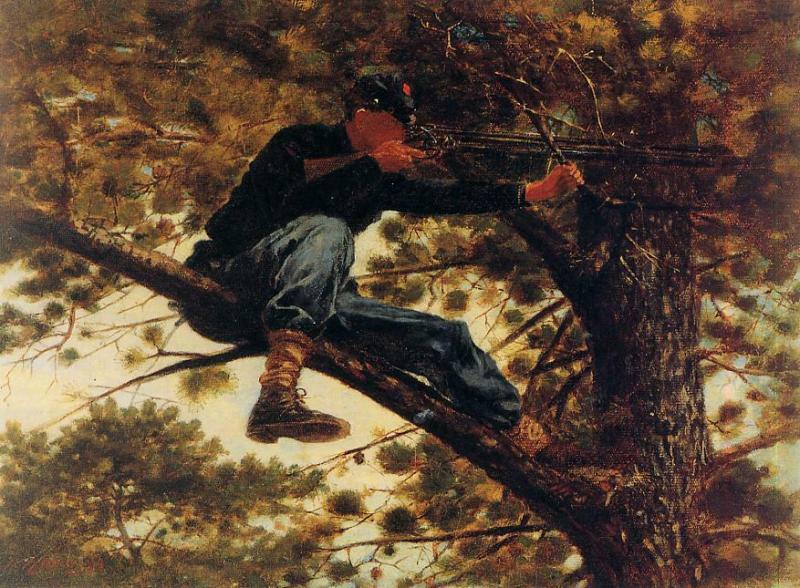 Another interesting set of poems revolves around four Civil War paintings by Winslow Homer. The paintings are not in the book, but Kooser paints them so well you can imagine them. The poems are numbered, but fall under a single title of “Four Civil War Paintings by Winslow Homer.” I find it interesting when art comments on art, and Kooser uses poetry to respond to the paintings. It is not an art critique, but a response to art. He does not examine the brushstrokes as much as the mind behind the paintings. A series of paintings you may walk too quickly by in a museum show their depth when given consideration. the sonnet shut in a book. if you thought to look up.